Whatsapp New Bug Spotted, Your Chat Could Be In Risk, Be Aware. This new may take you in pressure, that the new Whatsapp Bug which slightly moves in your device, delete your chats. In the online Report, the new Whatsapp bug has been detected which deletes old messages of the user without informing or provides alerts. 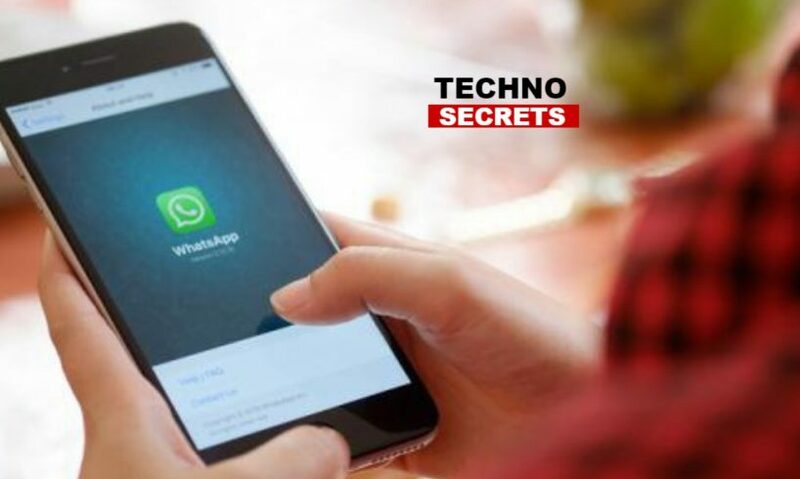 Whatsapp is the most popular messaging platform in the world owned by Facebook and also said that it is the very secured app which puts end to end encryption on every single message sent to the Whatsapp user. But this time there is a new virus which deleting the user chats, without any confirmation that makes the users in confusion. Many Whatsapp users have to publicise on Twitter to state their trouble and announce that the message in their old Whatsapp chat has been deleted in sequencing manner starting with the oldest chats. According to the Bharat Mehra, who is a suffer from the bug virus has posted on Twitter that his Whatsapp message was disappeared automatically. The Bharat post has also been shared by WABetaInfo. As per the Bharat post, his message is being automatically deleted from the chat every morning and continue with it he also mentions that he is using Moto G4 Plus Android Smartphone. However, there is no formal announcement from the Whatsapp and Facebook. There is also one point behind the deleting of the chats that Whatsapp has notified a partnership with Google under which all the data and backup of the Whatsapp is been going to store in the Google drive. The activity will collect data but similar data was not counted against 15 GB free storage limit which every single user get Google Drive. Moreover, Whatsapp also announced that those users who were not taking backup from last one year or more will automatically be deleted from Drive. How to save your Whatsapp Messages? The users to whom the bug has been affected are resume because currently there is no formal declaration or a resolution. We would like to advise our reader and Whatsapp user to back up their data on Google Drive. Here is the process to back up your data. Click on the Menu option > Setting > Chats > Chat Backup > Back up to Google Drive. Select the backup prevalence and then a Google Account in which you want to your chat history, media and much more in your backup. However, Whatsapp bug has not been detected yet but user uses Whatsapp backup specification to manually backup their data to stop their previous Whatsapp chat getting deleted. Amit is from Ujjain. 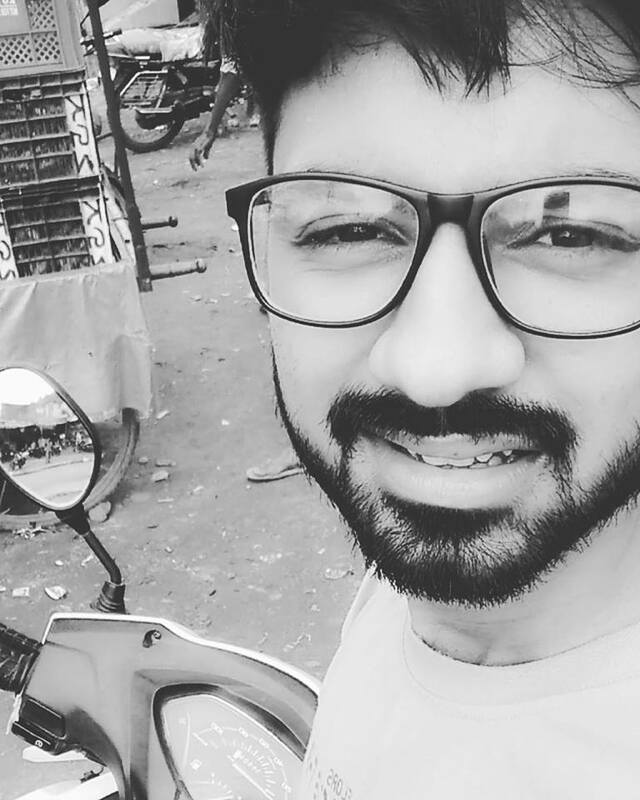 His passion for gadgets got him to write content for techno secrets. Apart from gadgets, Amit loves to travel and is a big time foodie. In his spare time, Amit likes to know about things related to ancient history, new discoveries and the latest trends going on in the market. 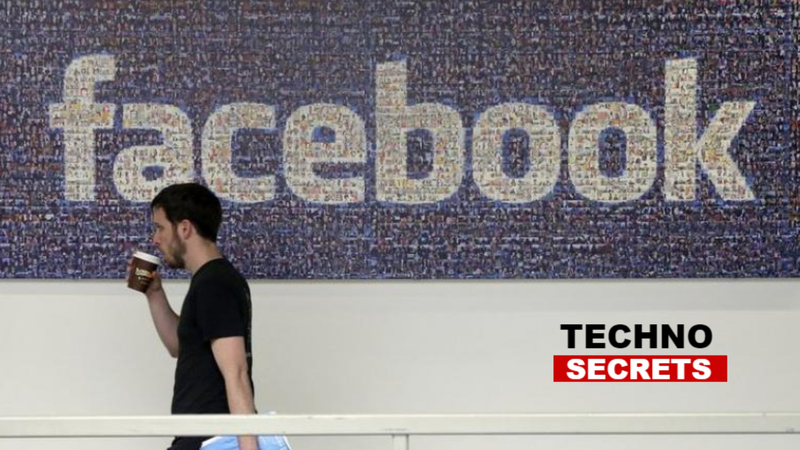 Previous Article Facebook To Invest $300 Million In Local News Company. Facebook To Invest $300 Million In Local News Company.